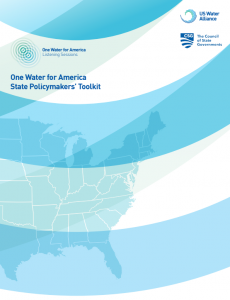 This brief, Basic Water Utility Management: A Guide for Local Leaders, presents tools to help mayors understand their water systems and utilities better. 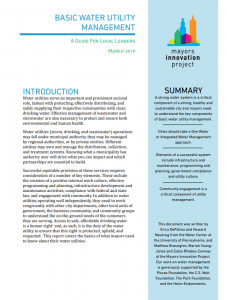 Cities are better off with strong water systems, but these take time, investment, and political will to build and maintain. 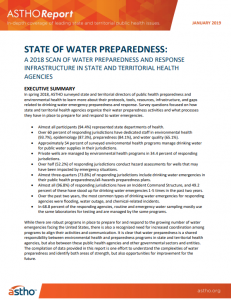 Many cities are facing aging infrastructure, water quality challenges, combined sewer overflows, and more. 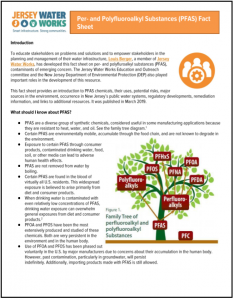 These things impact the quality of life of everyone within the city. 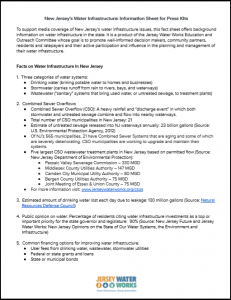 It is important for mayors to understand the different ways water intersect with their city. Part of a mayor’s job is to understand vital operations of a city—at least in overview. 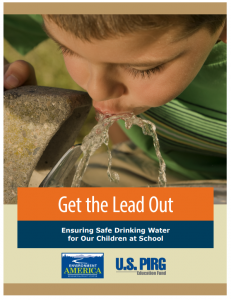 Water utilities and infrastructure are a part of that. 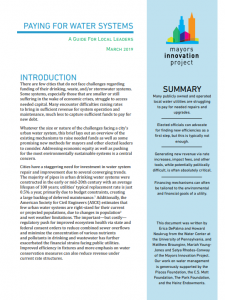 This brief, Paying for Water Systems: A Guide for Local Leaders, focuses on the most sustainable, equitable toolkit to finance and operate publicly-owned water utilities, for which elected city or utility leaders can advocate. 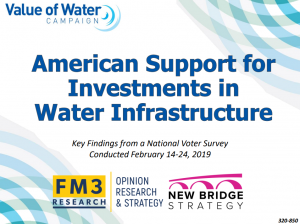 Water infrastructure systems are complex, but elected and staff leaders in cities are well poised to advance more sustainable funding arrangements while addressing the affordability of the water bill for their lowest-income residents. 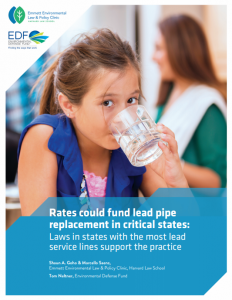 This brief does not weigh in with recommendations for state or federal governments, though they are critical to how public utilities can be financed and operated. 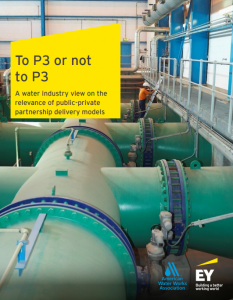 It also does not address financing for privately owned or operated utilities.